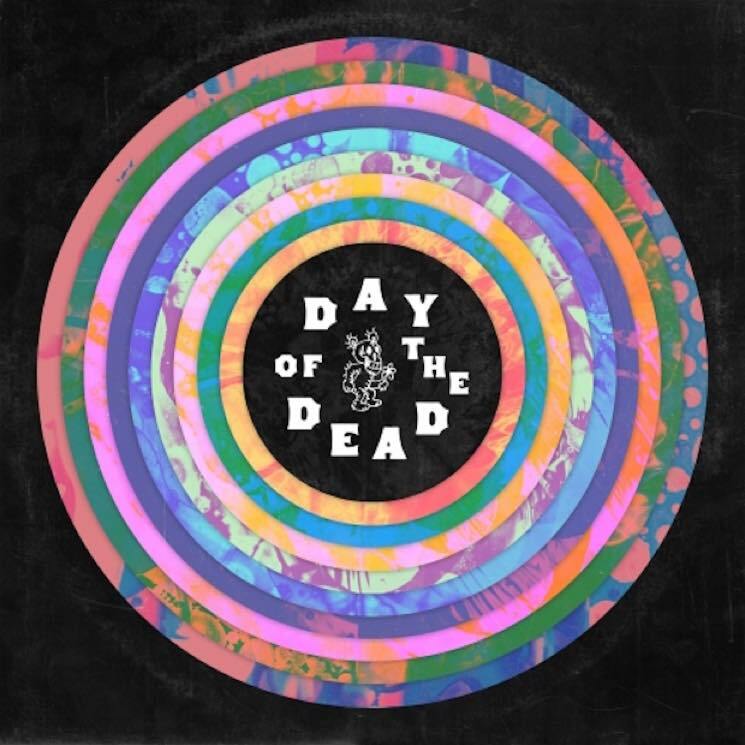 Last week, the National finally unveiled full details of their massive Grateful Dead-honouring box set Day of the Dead, and now the first sonic samplings from the upcoming release have arrived. Five tracks from the project have been unveiled, giving Dead Heads a chance to hear the War on Drugs' take on "Touch of Grey," while Phosphorescent and Jenny Lewis teamed up with four fifths of the National to do "Sugaree." Former Grateful Dead member Bruce Hornsby himself worked with Justin Vernon and DeYarmond Edison for a revamped version of "Black Muddy River," whereas Aussie indie rock great Courtney Barnett delivers her own rendition of "New Speedway Boogie." And finally, the National have offered up their take on "Morning Dew" — a Bonnie Dobson cover that became a recurring piece in the Dead's repertoire. Each of the covers have been given an accompanying video, and you can check all five of them out in the playlist below. The whopping 59-song box set is out on May 20 through 4AD.